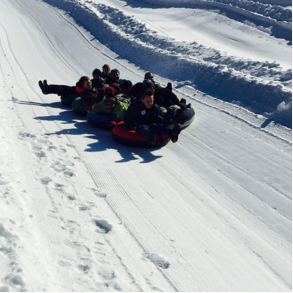 INCLUDES CHOICE OF SKI OR SNOWBOARD LIFT/RENT DOES NOT INCLUDING TUBING. 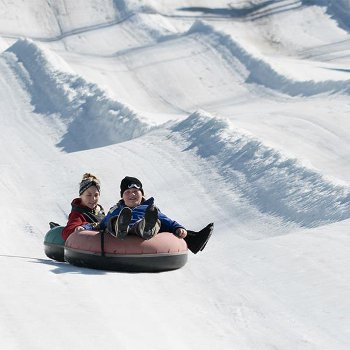 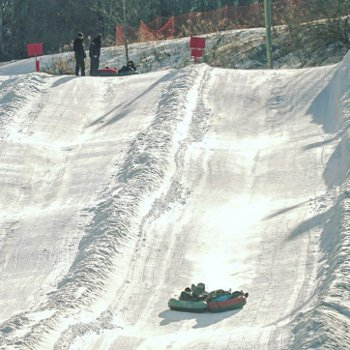 Come enjoy Ohio's largest winter resort! 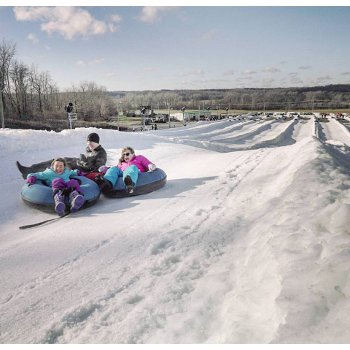 GOOD ONLY FOR 2019 SKI SEASON AT MAD RIVER.